India’s Geosynchronous Satellite Launch Vehicle (GSLV-F09) successfully launched the 2230 kg South Asia Satellite (GSAT-9) into its planned Geosynchronous Transfer Orbit (GTO) on May 05, 2017. This was eleventh successful launch of GSLV and took place from the Second Launch Pad at the Satish Dhawan Space Centre SHAR (SDSC SHAR), Sriharikota. Launch Vehicles are used to carry spacecraft to space. India has two operational launchers: Polar Satellite Launch Vehicle (PSLV) and Geosynchronous Satellite Launch Vehicle (GSLV). 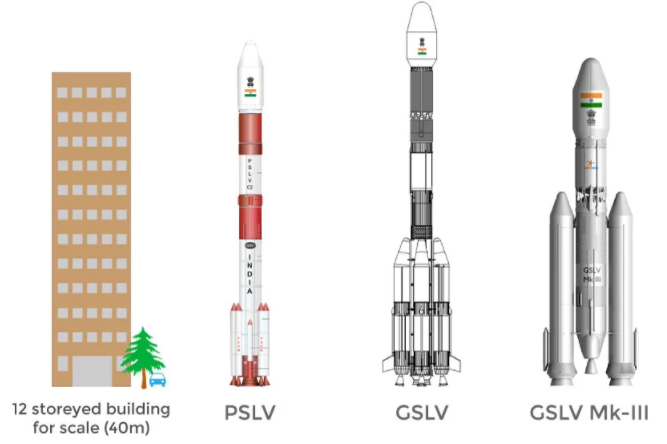 A third launcher of higher payload capacity, GSLV Mk – III, is being developed and will be launched on its first experimental flight later this year. The Geosynchronous Satellite Launch Vehicle (GSLV) was primarily developed to launch INSAT class of satellites into Geosynchronous Transfer Orbits. GSLV is now being used for launching GSAT series of satellites. 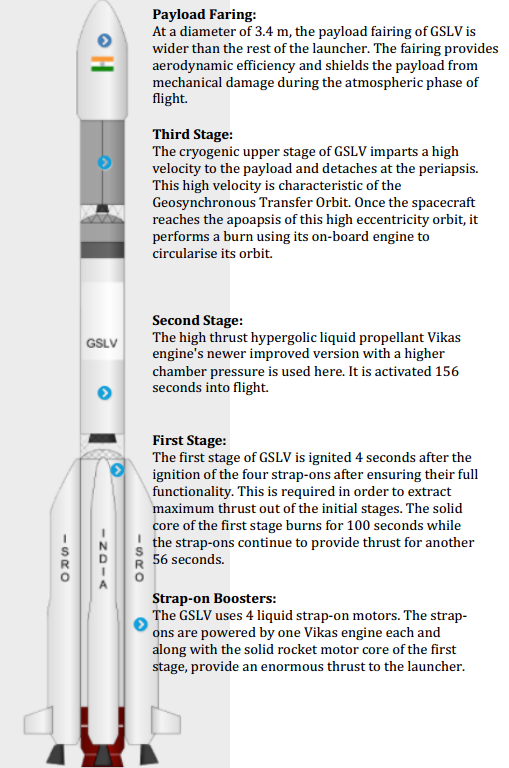 GSLV is a three stage launcher that uses one solid rocket motor stage, one Earth storable liquid stage and one cryogenic stage. South Asia Satellite is a communication satellite built by ISRO to provide a variety of communication services over the South Asian region. For this, it is equipped with Ku-band transponders. The satellite, which weighs over 2 tonnes, has been fabricated in three years at a cost of over Rs. 230 crore. The spacecraft and the launch are estimated to have cost India around ₹450 crore. Its footprint that extends all over South Asia. Afghanistan, Bangladesh, Bhutan, The Maldives, Nepal and Sri Lanka will be the benefitting nations but Pakistan has opted out from the initiative. The South Asia Satellite would serve as symbol of South Asian cooperation and help meet the aspirations of economic progress of more than 1.5 billion people in south-asia region. The satellite will facilitate DTH television, VSAT links, tele-education, telemedicine and disaster management support. 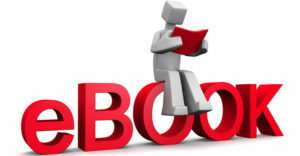 It will provide critical communication links in times of disasters such as earthquakes, cyclones, floods, and tsunamis. The launch of South Asia Satellite can be considered as new beginning in Space Diplomacy. In the 21st Century space race in Asia, China already has the first-mover advantage. This satellite will provide tool to counter China’s growing influence over its neighbors. 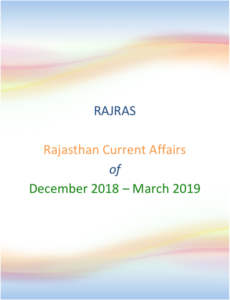 It is an important step by India to enhance cooperation with the entire South Asia. 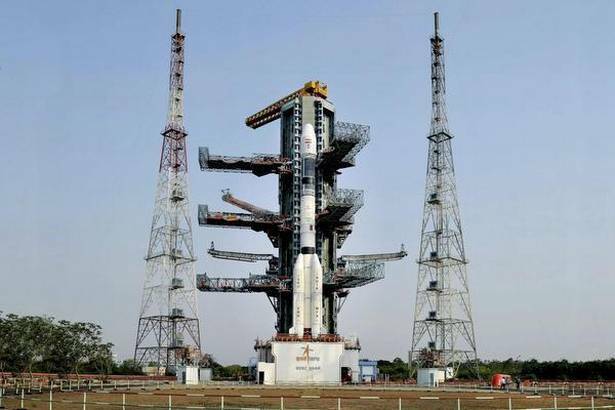 One of the spin off benefits for India through this launch is that in the international satellite launch market, GSLV-Mk II rocket may gain the confidence of potential customers.